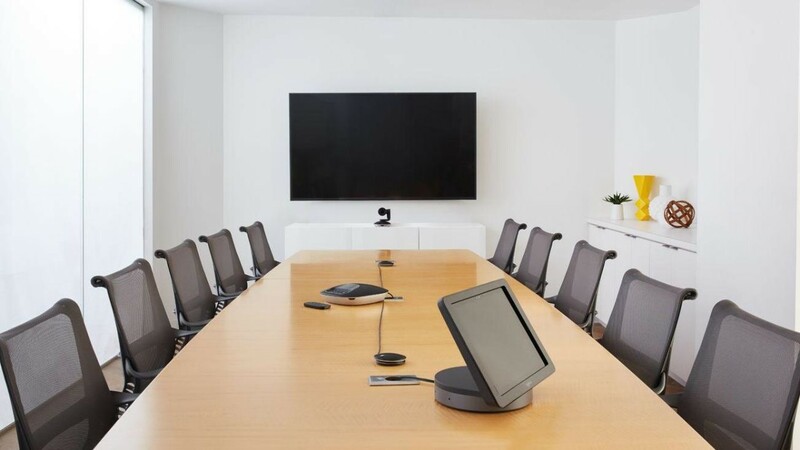 Transform meeting spaces ranging from small huddle areas to large conference rooms with a rich, collaborative Teams experience that's simple to use, deploy, and manage. Start meetings on time with one-touch join, then instantly project to the display in the room and share to remote participants. Select the right system and audio video peripherals from one of our partners: Logitech, Crestron, Polycom, Lenovo, and HP. Microsoft Teams Rooms is intended for use with Teams, Skype for Business Online, Skype for Business Server 2019, or Skype for Business Server 2015. These articles are intended for people tasked with planning, deploying, and managing these devices, and not for the users of the system. Users will be more interested in the Microsoft Teams Rooms online help. Skype Room System (formerly Lync Room System) and Microsoft Teams Rooms are different products with different dependencies and deployment procedures.